We work with an incredible team of designers and creative minds. Bailey of Sheffield is a co-operative. We have access to an amazing pool of talent, which enables us to constantly innovate, break new ground and always stay fresh. We have young new designers straight from University working alongside well-established top industrial product designers from the city. 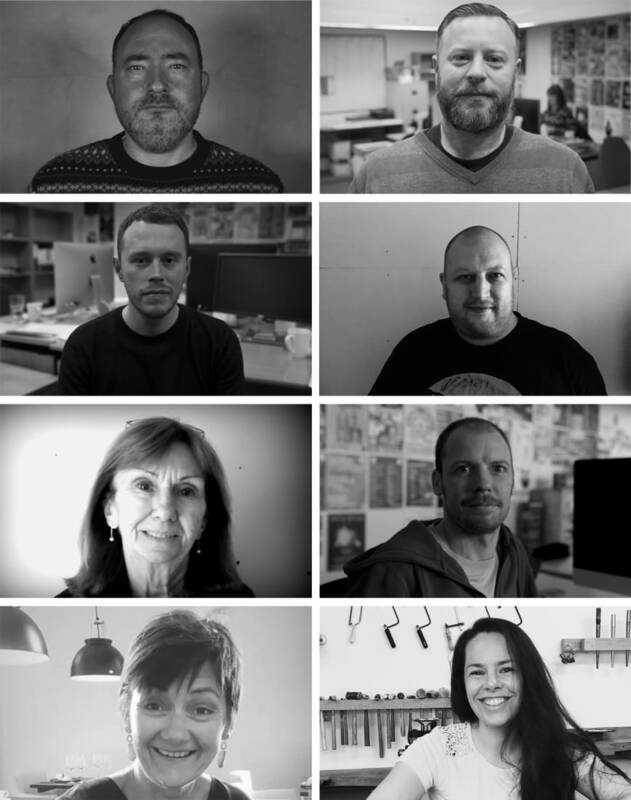 We also have a collective of incredible forward-thinking minds from the music, film and online communities who are all contributing towards the Bailey of Sheffield creative vision. Timm Cleasby Photography has also done some superb photography and videography for us as well as. The other videos on the site have been created, shot and edited by Oliver Brian Productions.